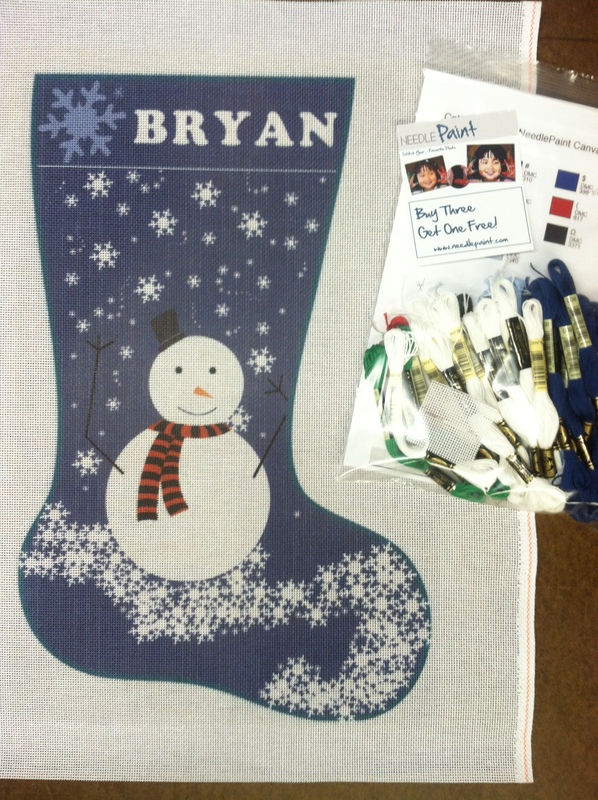 We updated our website over the summer to include a shop for needlepoint stocking designs. What you can’t always tell from a picture, is how great the names come out on the canvas. This snowman needlepoint stocking design has been quite popular and leaves a lot of ideas to the stitcher to play with the snowflakes. I can imagine using metallics and fun stitches to make them really pop! 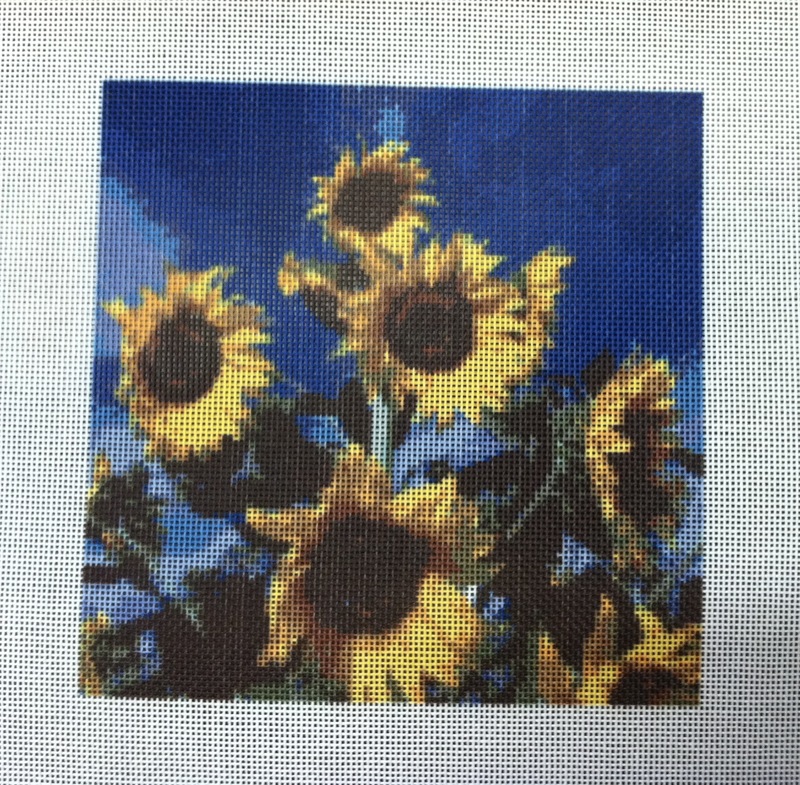 This needlepoint kit was made on 14 mesh canvas and is 19 x 12.35 inches on a 21 x 15.5 inch canvas. 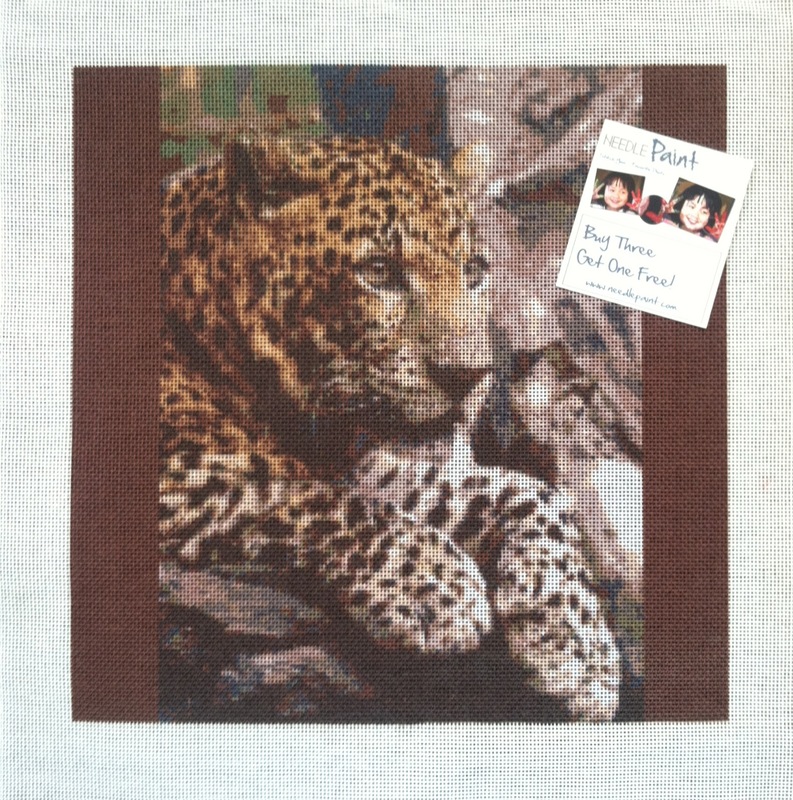 Recently we made this leopard needlepoint canvas on 12 mesh. The original animal needlepoint design on Etsy was using 18 mesh, but this project is for a 15 x 15 inch pillow. 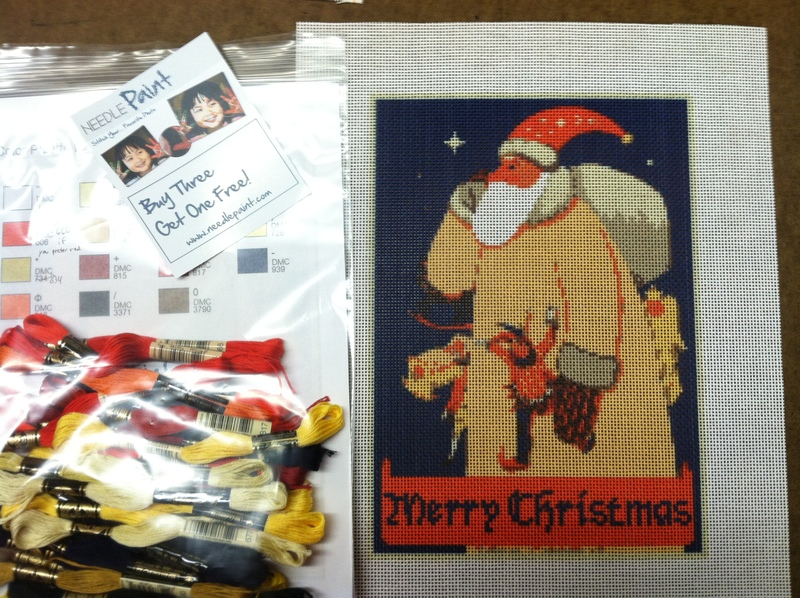 This is going to turn out stunning, I can’t wait to see the needlepoint kit when it is finished! I was working on some new needlepoint designs for needlepoint belts, and there has been one in the back of my mind for my home state. Just adding a simple extra line in the colorado flag takes the colorado needlepoint belt design from good to great. These designs can also incorporate a number or monogram. Do you have a belt idea but can’t find it online? Contact NeedlePaint.com and we’ll design something for you.